Hi everyone. In the last blog I promised that I'd be back soon. But it has, in fact, been a little while since we updated the blog, hasn't it? :) Despite the lack of updates on the site we've still been very busy over the last two years. The reason that we've been somewhat under the radar is that over the last 2 years we've been working very closely with Ghostlight and other publishers to port Japanese console games to PC. We also found time to bring one of our classic PS3 games, Cubixx HD, to Steam. Our current project is Nihon Falcom Corporation's fantastic Tokyo Xanadu eX+, which we're working on bringing to PC for Aksys Games Localization Inc. As a massive fan of Nihon Falcom Corp's work, I'm personally delighted to have the chance to work on this one. That's all for the moment, but I'm not planning to leave this blog another 2 years... In the coming weeks I'll be talking about some of the other games we have been working on since last we spoke. 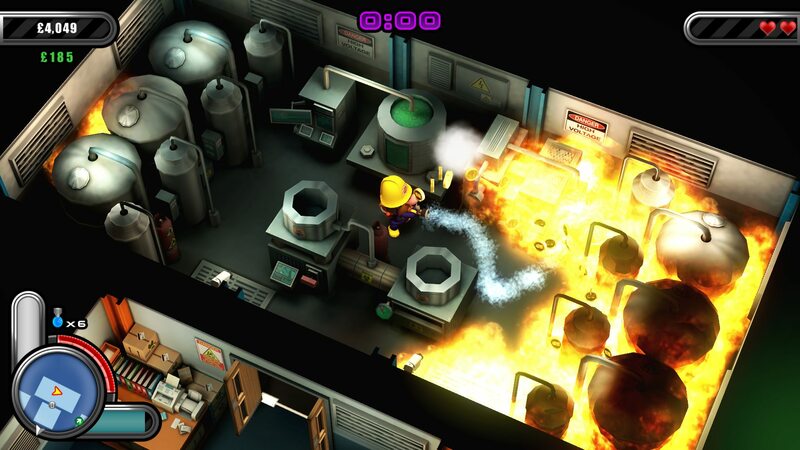 Flame Over coming to PS4 this September! Hope you’ve all had a great summer. It’s been a long time since the last blog update but we’re back again with some great news! We’re thrilled to announce that our firefighting Roguelike action game, Flame Over, will be released on PS4 in all SCEA territories on 15th September 2015, with the SCEE version appearing the next day on Wednesday 16th September. The game will go on sale for the bargain price of £8.99 / €11.99 / $11.99. But there’s even more good news. The Vita version of Flame Over will be getting a patch in the next week or so that will bring it in line (as closely as possible) with the forthcoming PS4 version and fix some pesky bugs and balancing issues. 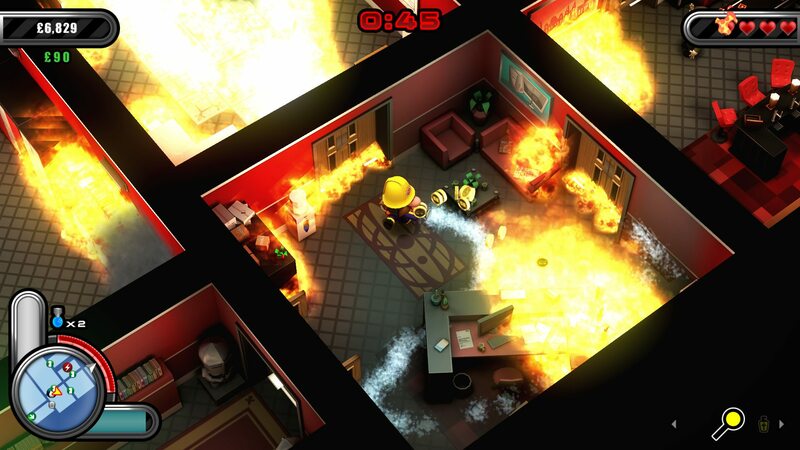 So, there’s something for the firefighting faithful on Vita to look forward to as well! Flame Over is out today on Steam!